In this collection leading scholars in the field examine the interfaces between narratives of travel and of empire. The term ‘American’ is used here in the hemispheric sense and ‘American travel writing’ includes both writing about America by visitors and writings by Americans abroad. The contributors are recognized specialists in different periods of American literature and travel writing. The essays explore the ways in which descriptions of the landscapes and peoples of colonized territories shaped perceptions of these areas; the transmission images and metaphors between colony and metropole; the othering of non-scribal cultures as ‘primitive’ or ‘wild’; the deployment of representations of encounters between European and other cultures in order to critique or reinforce European or American values and cultural practices; the tacit assumptions of cultural or economic hegemony underlying U.S. or European travel writing. 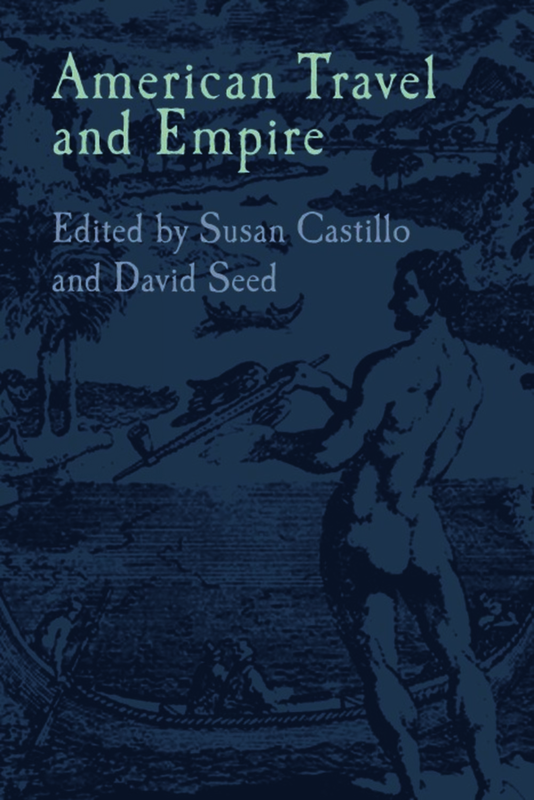 This expansive and diverse collection demonstrates that the concept of empire was, as it continues to be, a formative and framing presence in American travel writing. This rich collection of essays suggests ways in which the multiple discourses of travel have always been integral to conceptions of American political power and cultural identity. David Seed is Professor of English at the University of Liverpool. He is the editor of (with Susan Castillo) American Travel and Empire (LUP, 2009) and author of Cinematic Fictions (LUP, 2009).